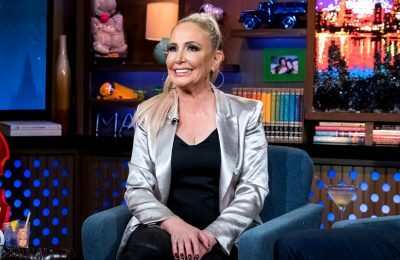 Kim Zolciak Gives Update On Relationship with Her Parents Today! 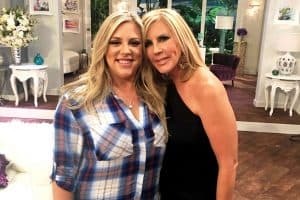 On the latest episode of Don’t Be Tardy, viewers saw Kim Zolciak’s daughter Brielle Biermann encouraging her to reach out to her parents following years of estrangement. PHOTOS – Bethenny Frankel Purchases $2.5 Million Mansion as Second Hamptons Home! Bethenny Frankel is the proud new owner of a Hamptons mansion! Even more remarkable, this latest purchase by the Real Housewives of New York City star and Skinnygirl Cocktails founder makes the second home she owns in the Hampton. Must be nice. 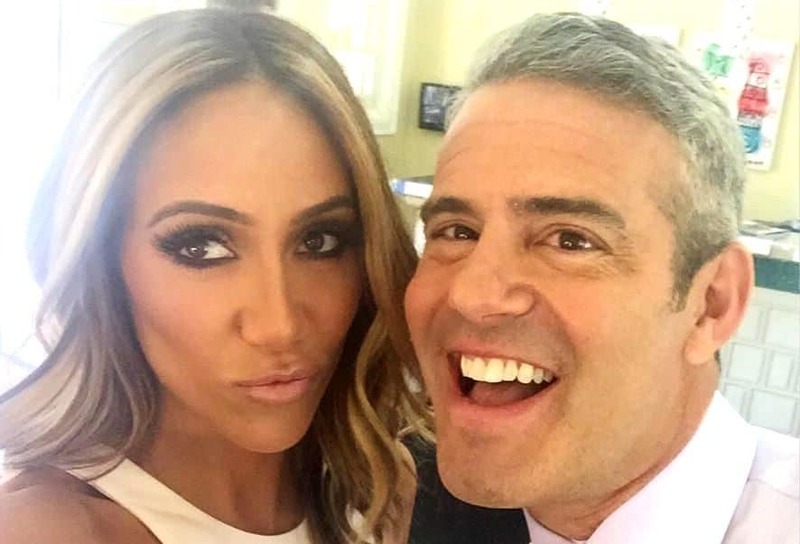 Kelly Dodd had previously revealed on the Real Housewives of Orange County that one of the reasons she got back together with husband Michael Dodd after a first divorce filing was because things turned too nasty with the divorce, and she made the calculation that it was easier to stay with him despite being miserable. 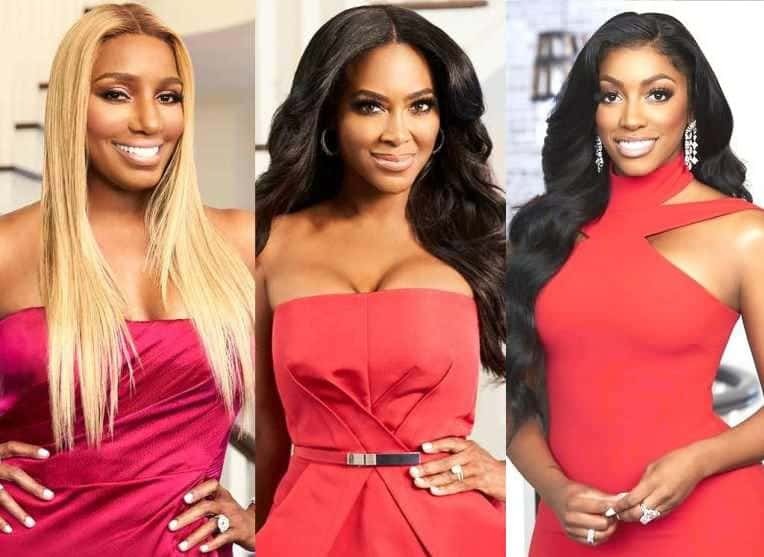 Real Housewives of Atlanta fans saw Nene Leakes and Porsha Williams get into a very very loud screaming match on the latest episode of show during a cast vacation to San Francisco. 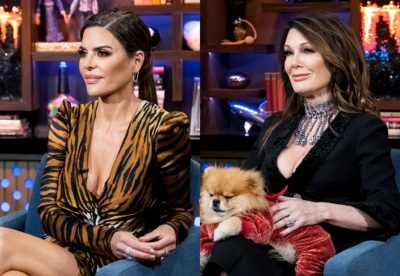 It’s that special time of the year for the Real Housewives of Orange County when the reunion is over and casting news and rumors run rampant! It was reported days ago that Bravo had fired had fired Peggy Sulahian and Lydia McLaughlin, and invited back all of the remaining housewives including Vicki Gunvalson and Tamra Judge. Tamra Judge is moving on up!